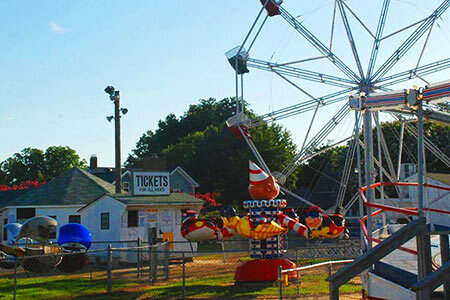 A local tradition is to attend the famous Fireman’s Carnival on Wachapreague’s waterfront. We are famous for clam, oyster and soft shell crab sandwiches and hand-cut fresh French Fries. 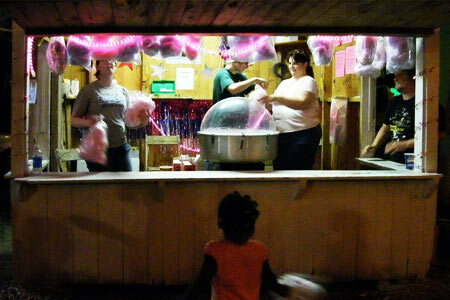 Our grill has other delights for carnival attendees to enjoy. 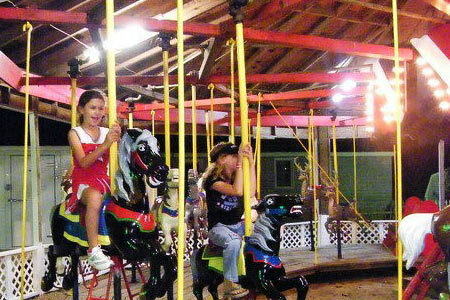 Nightly bingo, carnival rides, and local entertainment. 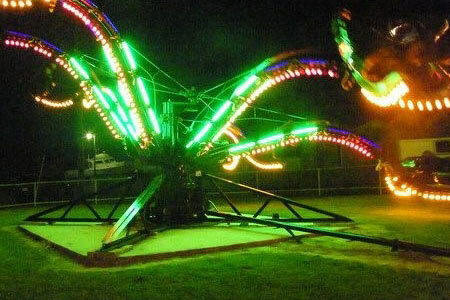 Open nightly Wednesday through Saturday, 7-10:30 pm. Town parade and old fashion park picnic, golf cart and bike decorating contest and music by a neighborhood live band. 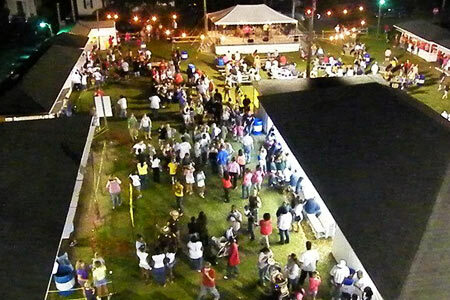 Best crab cake and apple pie contest with prizes and music by a neighborhood live band. Forms are available to enter the crab cake cook-off . June 22 and September ? 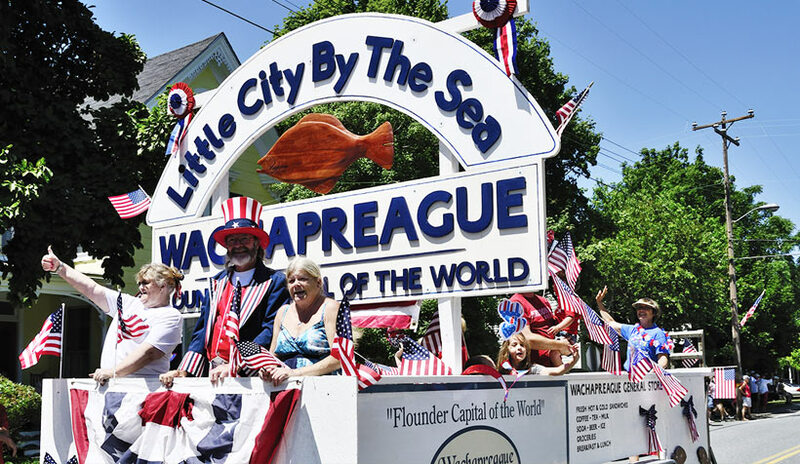 Maps and Sign Up Sheet are available at Wachapreague Post Office and Wachapreague General Store. 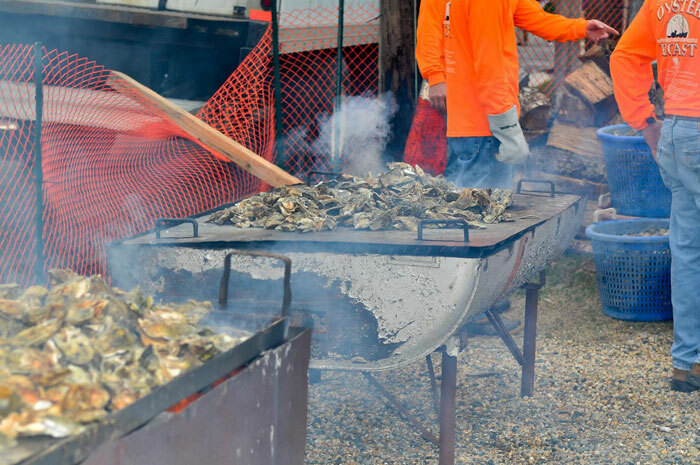 Join us for oysters, clams, pulled pork and all the fixings. Proceeds benefit The Navy Seal Foundation. A live band plays under a huge tent in the parking lot, along with a live auction and separate beer/wine tent. Local musicians will jam inside the restaurant after the event. Visit our Facebook event page for more information.